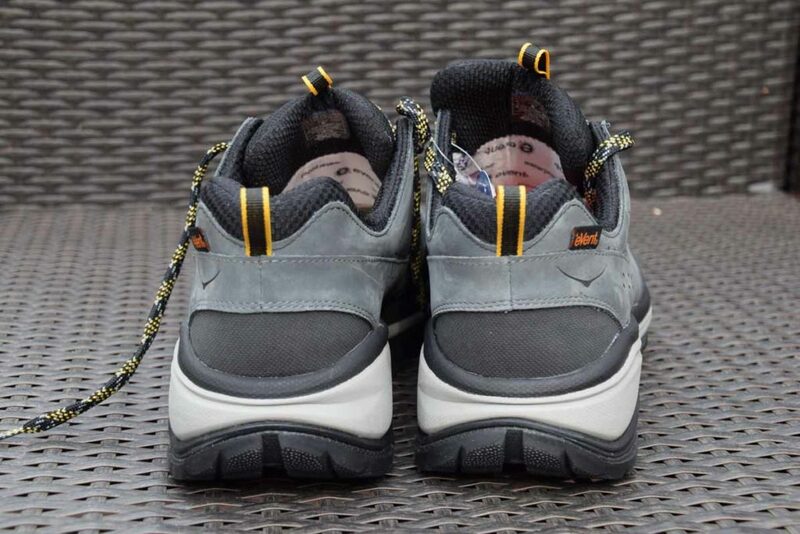 After much exhaustive searching I finally managed to track down pair of Hoka One One Summit Tor WP hiking shoes. My issue has been the same as always in that the stores that have carried these shoes over the past few years have never carried size 14US. It wasn’t until I located the online Hoka Australia store which has an exetensive range of shoes that I managed to get a pair in my size. 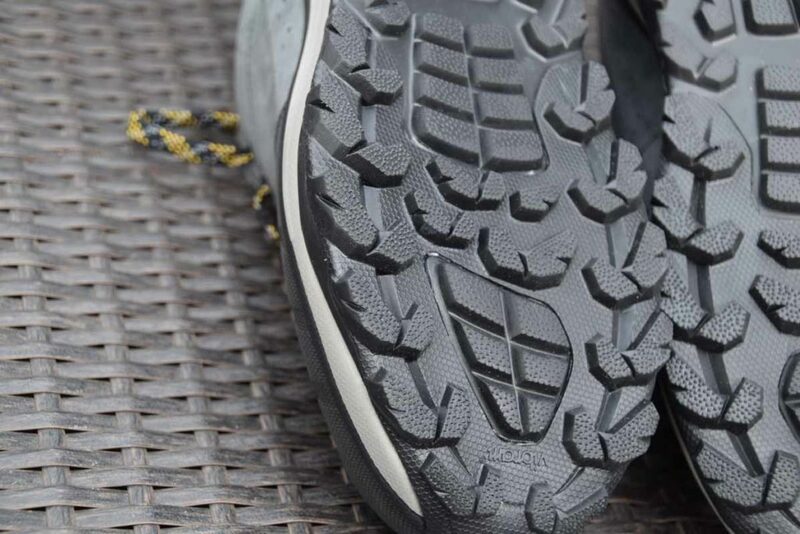 Hoka shoes tend to be instantly recognisable due to there massive cushioning that is present on their range and the Hoka One One Tor Summit WP is no different with 300mm of rubber at the rear of the shoe and 26mm of rubber at the front. Not quite ‘zero drop’ but close. 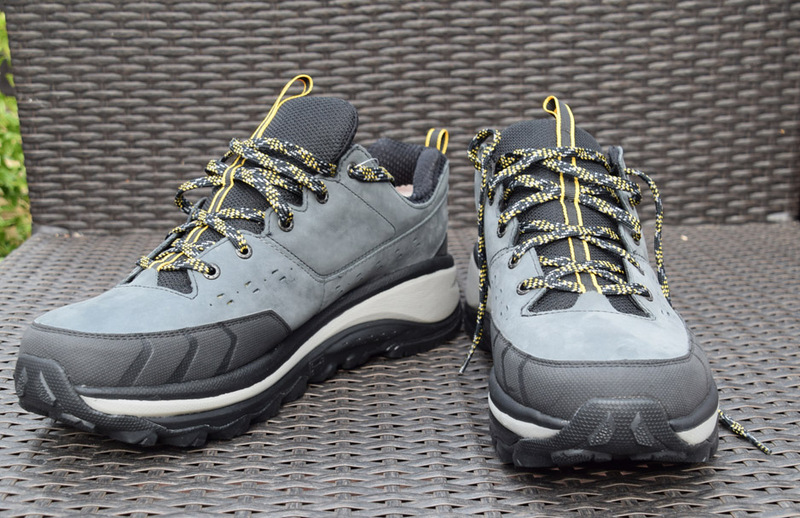 With such a huge range of models to choose from I opted to buy the only hiking shoe in the range, the Hoka One One Tor Summit WP (WP stands for water proof). 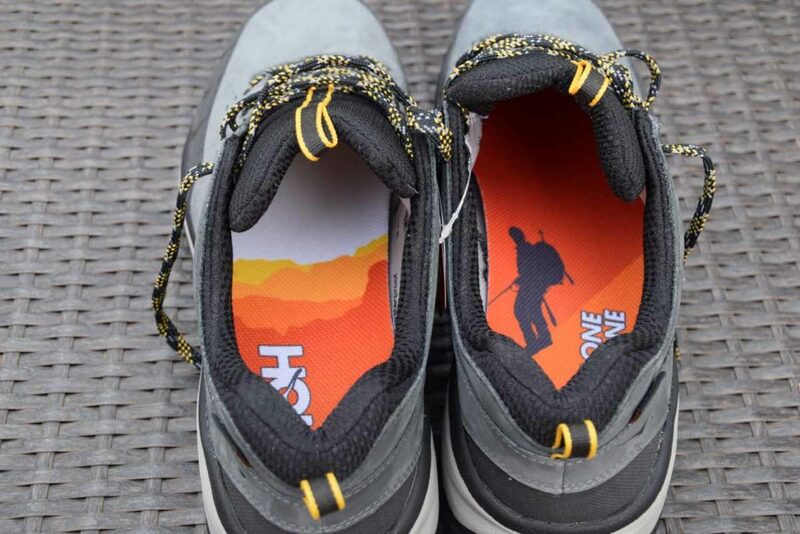 I’ve been using the Hoka One One Tor Summit WP for just over two weeks now so thought I would provide a brief overview on how they have performed so far in this limited timeframe. In that time I have worn these shoes on a series of short bush hikes, urban hikes, and a two day 41km hike in the Australian Alps. They have good traction in a variety of conditions but I’ll reserve my full judgement on this until I have really given them a flogging. 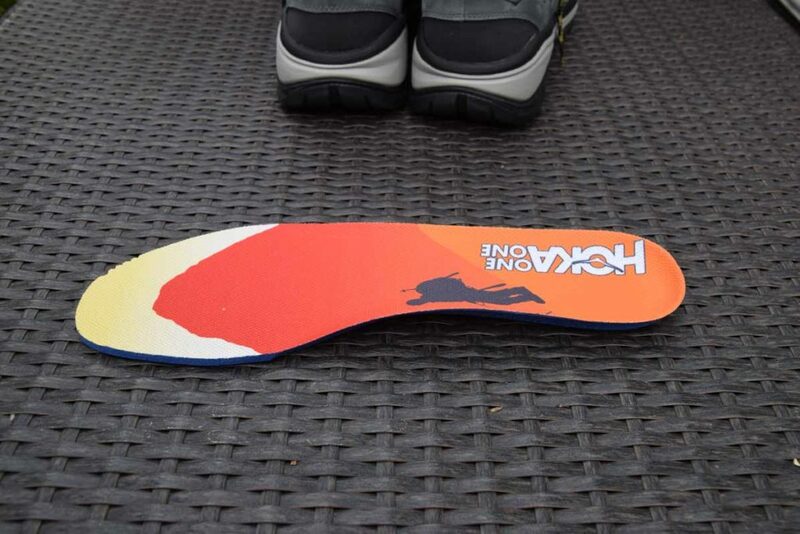 They have extensive foot protection on the heal and toe and in particular on the sole. I dont have an issue with getting cold feet so the water proofing on these shoes creates a hotter feel than I usually like. i’m sure some people will love this. I hope these first impressions have been helpful. It’s now been two months since I published my first impressions of these shoes and I have worn them intermittently (I’ll outline why below) wearing them for over 200km in various terrain. So how did they perform? It took me a long time to find these shoes in my size as I wear a size 14US. I’ve now been wearing these shoes for just over two months and in that time I have done over 200km in them in a variety of conditions. Usually for me in that sort of time frame I would have done at least 500km in a pair of shoes before doing a final review but found that they didn’t suit my foot shape and I couldn’t wear them for extended periods. Lets look at the positives first. I found the dense underfoot rubber on these shoes to be exceptionally comfortable and this is something that Hoka has a reputation for. While some people complain that this high stack of rubber provides instability I didn’t find this to be an issue. These shoes provide excellent protection on the sides as well as on the heel and toes so on the odd occasion I accidentally kicked rocks I hardly noticed it. These shoes also provided excellent protection from moisture and provided I wasn’t doing deep water crossings that allowed the shoes to flood my feet stayed dry. In the 200km+ that I have been using them they aren’t showing any wear and tear and looks like they will last a reasonable period of time which given the price of these shoes you would hope that they would. Now for the negatives. The suede construction that kept the water out means that these shoes aren’t particularly breathable. I have worked outdoors for most of my life in some very cold conditions so extra warmth on my feet it not something that I usually need. Combined with the narrow forefoot this meant that my feet sweated for the first time in years even though I wear a reasonably thin sock. This would have been less of an issue for me had I had extra width for the toes to breathe (the length was fine) but for my foot shape this was a deal breaker. 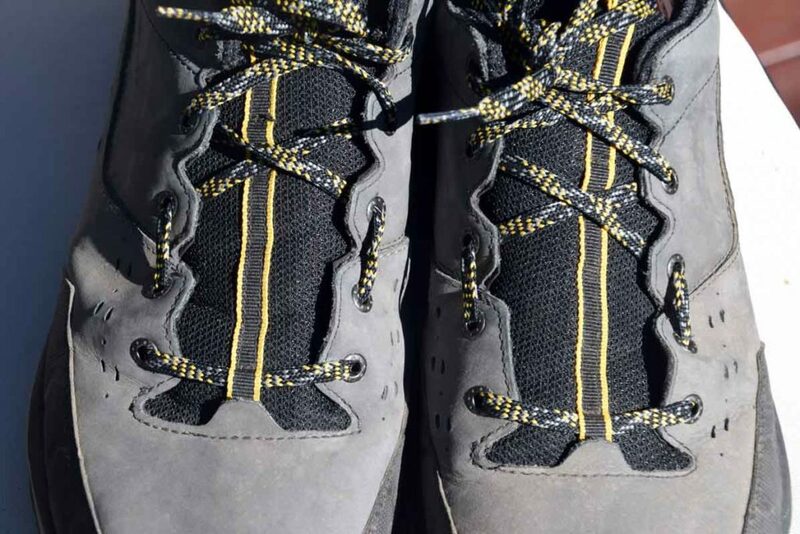 Overall I thought that these shoes performed very well and would be excellent for someone who wants extreme comfort, has a narrower foot, and either feels the cold or is hiking in cold conditions. 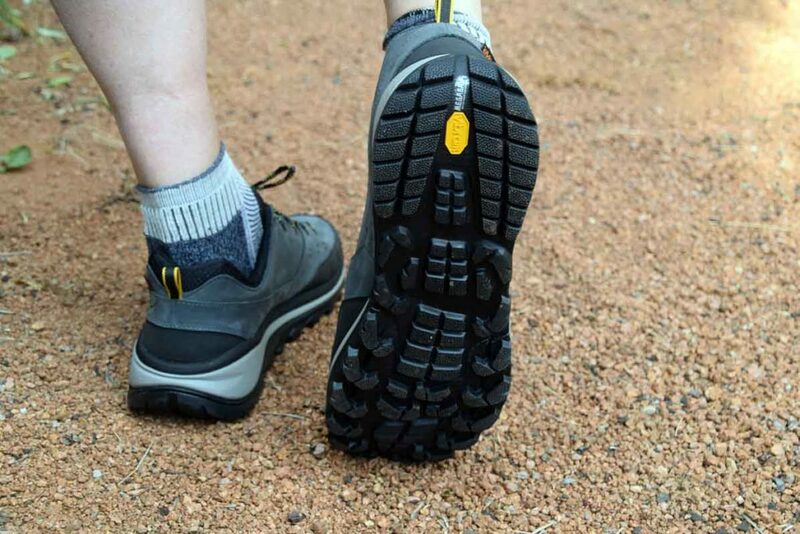 If you have a broad forefoot or are mainly hiking in hot conditions then these shoes aren’t for you. Please note that I had the opportunity to try the Hoka Stinson ATR 4 and these shoes were wider and had much better breathability. They still weren’t wide enough for my foot but for hikers looking for a Hoka shoe for use in cold as well as warm conditions then try these out.